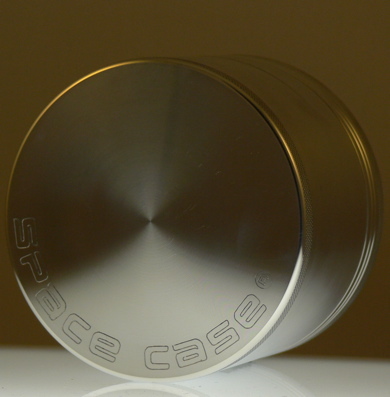 This Space Case Grinder brand is the highest quality grinders available. They are precision machined from high quality aerospace aluminum, with super sharp cutting edges that will not dull. The lid is magnetized keeping it firmly in place for optimal grinding. Grinding allows for the perfect consistency, along with exposing the maximum surface area of the material.